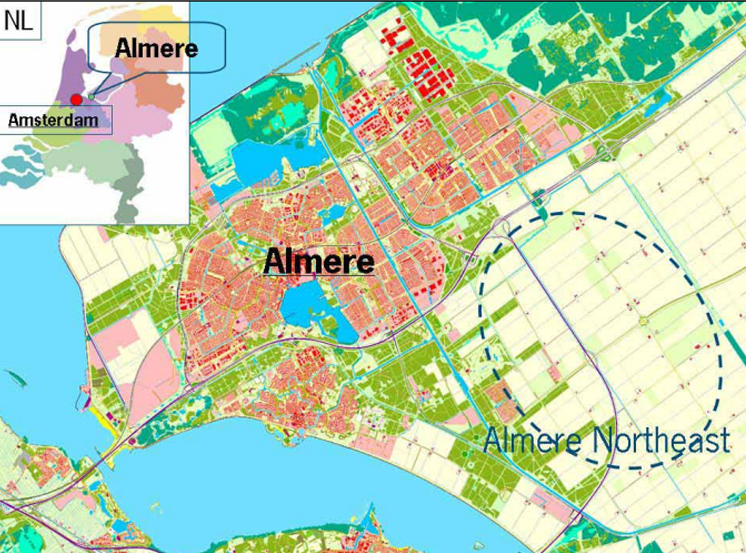 The city of Almere (30 km east of Amsterdam) has to double in size (190,000 towards 350,000 inhabitants) over the next 20 years. 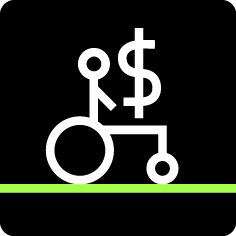 This summer Almere launched its plans for this so called ‘Scale Jump Almere 2030′ (Almere 2.0). East of the city on approximately 3.000 ha. 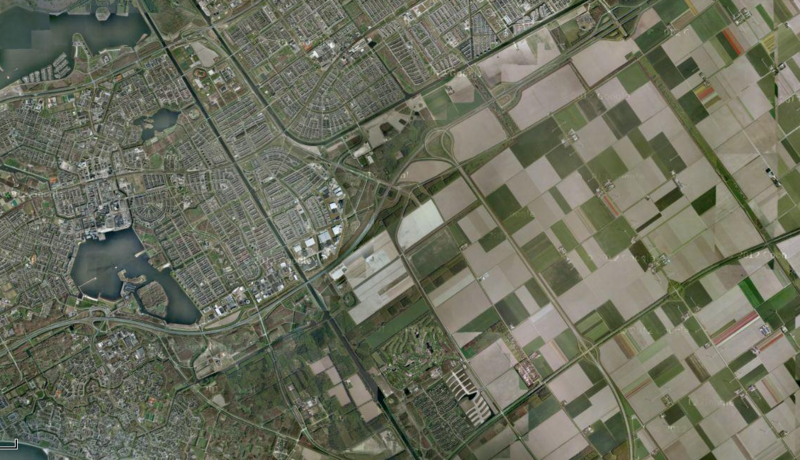 Almere wants to develop a district (Almere Oosterwold) where urban agriculture will be the driver of city development. 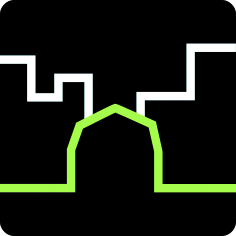 Wageningen University designed, in cooperation with a group of stakeholders in Almere, a virtual rural-urban city district. 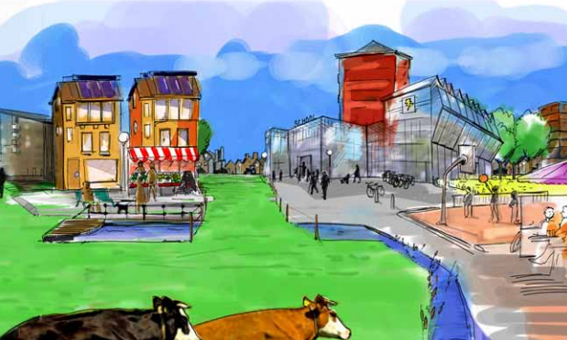 In Agromere, the name of this virtual district, agriculture and urban living merge with each other, providing perspectives for all parties concerned. 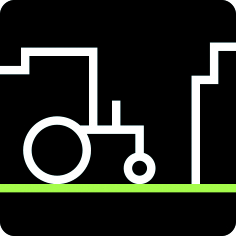 Agromere inspired the city council of Almere to implement urban agriculture in its city development plans. 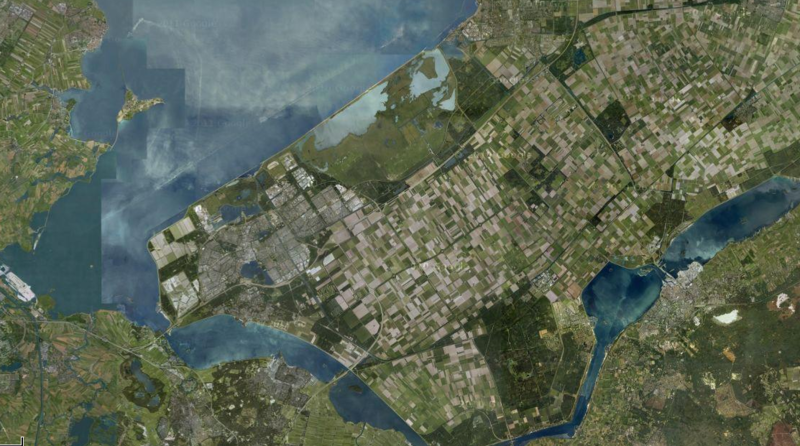 EDITOR’S NOTE: This project has been possible as a result of planning a strategy for the future growth of Almere city. 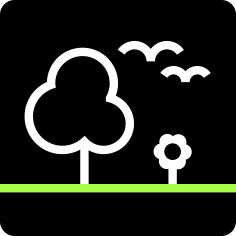 The City Farm will ensure a green space is maintained within the urban form as the city develops and that agriculture is integrated into the city.